About 3 Hours of Gameplay – that means 3 hours of fun with the company of your friends! Experience a Story Rich Plot-line – follow the player’s stories as you’re forced to obey the man in the darkness. Special Voice-Acting & Sound Effects – experience the map with 52 fully voice acted lines; including the man in darkness. Custom Models – find out what the man in the darkness & his assistants look like! Unique Boss Battles – battle your way through 2 boss battles that will keep you at the edge of your seat! 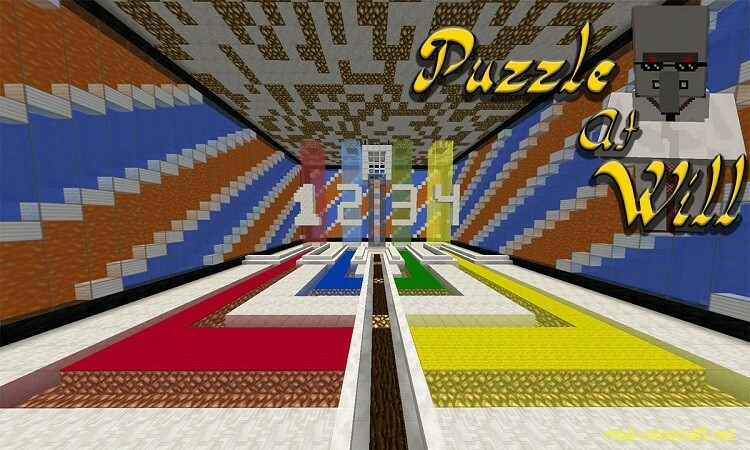 Aesthetics – not only did we want to create great puzzles, but also wanted to make you feel the setting of the puzzle. 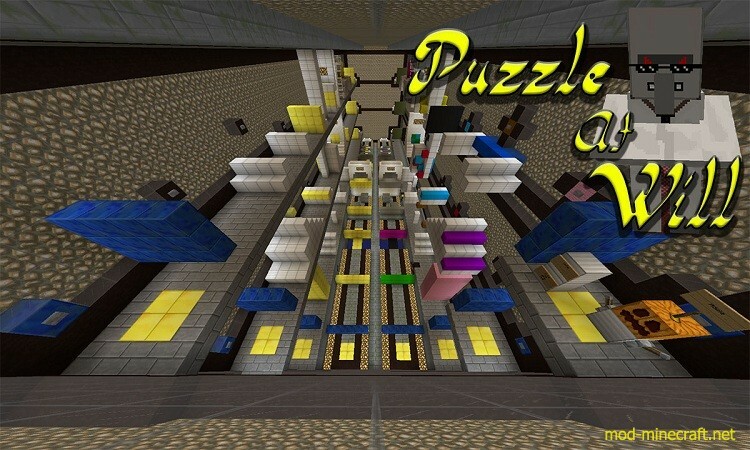 Over 7 Branches of Puzzles – well-thought out puzzles that will test your abilities. 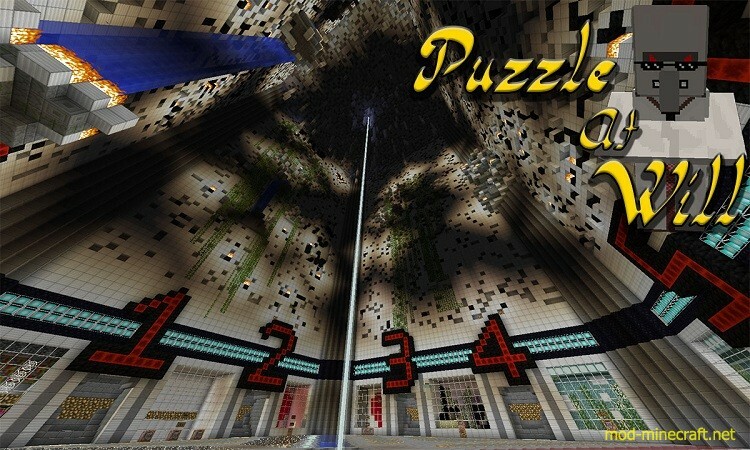 Interactive Builds – make sure to look around the puzzle hub to experience first-hand, failed tests by scientists. Multiplayer Support – share your experience with 3 of your friends so you’re not alone!